Maple Leaf / Ra-Tech HopUp bucking for AEG guns. Special pressure point geometry greatly improves hop up performance and dramatically increases accuracy. Ribbed outer surface for better air seal. 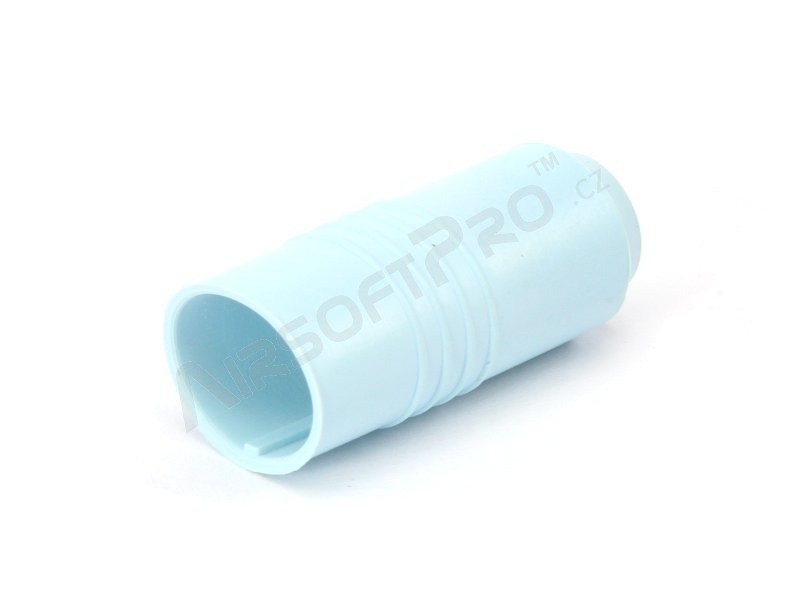 Suitable for most Marui-compatible AEG Hop Chamber. 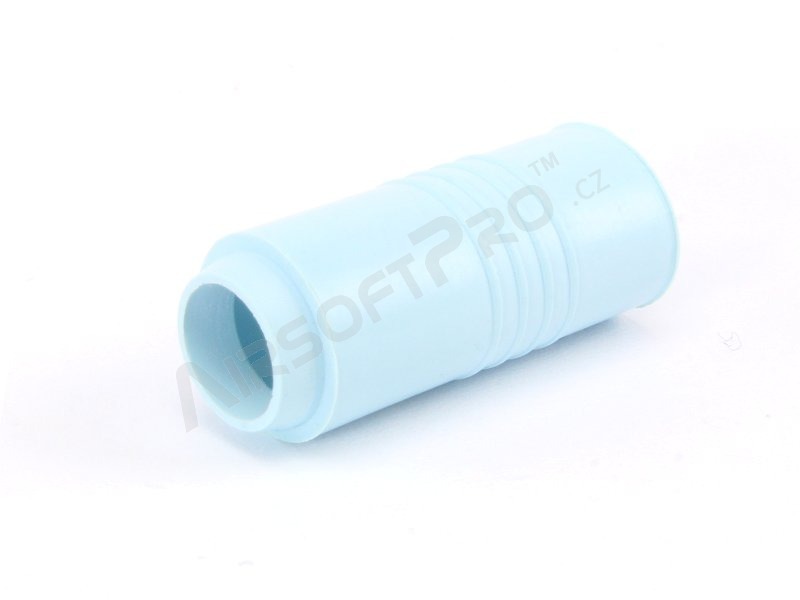 For the maximum performance, MapleLeaf OMEGA Nub have to be used (see below in the Related Products). 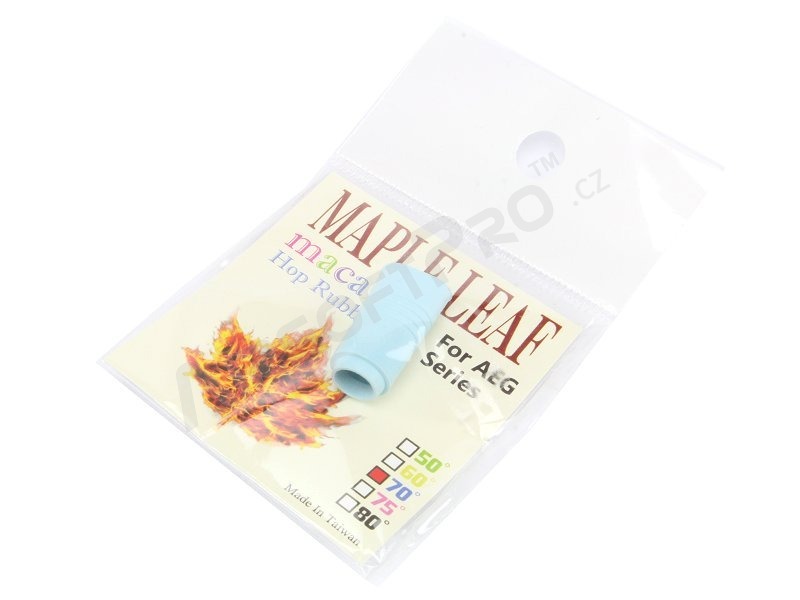 Maple Leaf is an airsoft accessories and parts manufacturer from Taiwan that makes some of the finest internal upgrade parts and accessories at affordable prices. Producing products for all platforms ranging from GBB pistols to bolt action sniper rifles.